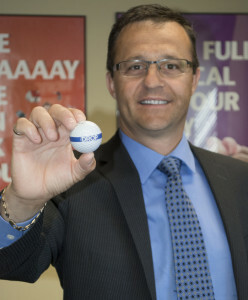 WELLINGTON, PE (August 26, 2013) – For the remainder of this week, PEI credit unions will be selling tickets to The Drop, a fundraiser for the Canadian Cancer Society’s Relay For Life Dream Team member Alfred Arsenault. This is the first year for the Canadian Cancer Society’s Relay For Life Dream Team in PEI. The Dream Team aims to raise awareness for the Relay For Life, act as an inspiration to fellow Relay participants and, of course, raise funds for the Canadian Cancer Society. Alfred Arsenault, CEO of Évangéline-Central Credit Union, is proud to be part of the inaugural team and is confident that the Dream Team will not only meet its goal, but exceed it. Alfred is joined by eight other Islanders on the Dream Team, each with a goal to raise a minimum of $5,000 towards the fight against cancer. 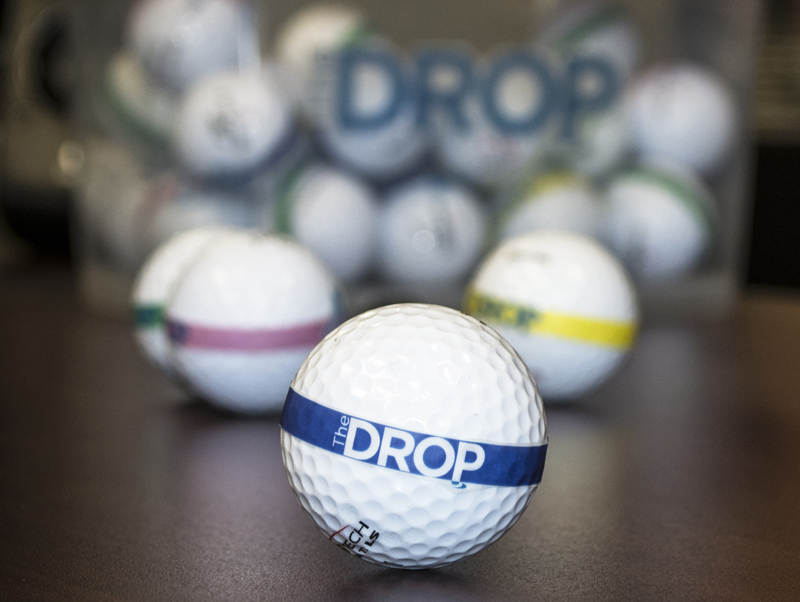 The Drop, the lead fundraiser for Alfred, will see three lucky ticket holders walk away with a percentage of the total ticket sales. 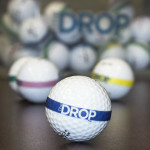 The winning four-digit numbers will be determined by placing four sets of color coded and sequentially numbered golf balls into a bucket and dropping them over a target on the ground. The closest ball to the centre mark for each color will make up the winning number. The Drop will take place on September 1, 2013, at 2:30 pm during the Exposition agricole et le Festival acadien de la région Évangéline. Tickets are available for purchase at all PEI credit union locations and are also available online at https://secure2.convio.net/cco/site/Ticketing?view=Tickets&id=106081. For more information on The Drop, visit your nearest PEI credit union in person or check online. The Canadian Cancer Society’s Relay For Life is an overnight non-competitive relay that celebrates cancer survivors and pays tribute to loved ones. It’s a night of fun, friendship and fundraising to beat cancer. PEI credit unions are full service financial institutions serving Islanders’ financial needs through the largest network of locations and ATMs on the Island. PEI credit unions are also the proud Provincial Event Sponsor for the Relay For Life on Prince Edward Island.